Safety Surfaces' synthetic grass systems are manufactured right here in Australia by the leader in the field for over 30 years; Grassman. 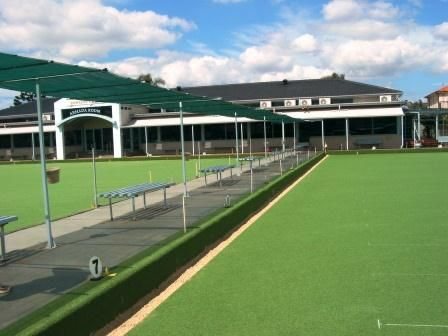 Grassman have developed the most durable synthetic bowling green. We can supply an all weather, low- maintenance surface that is designed to withstand Australia’s harsh climate. All of this whilst still providing a consistently safe, attractive and long wearing surface with impeccable playing characteristics. The Gum Tree Green™ colour is aesthetically natural, with a lush, manicured lawn appearance. It also has less joins with a width of over 3.72 metres. 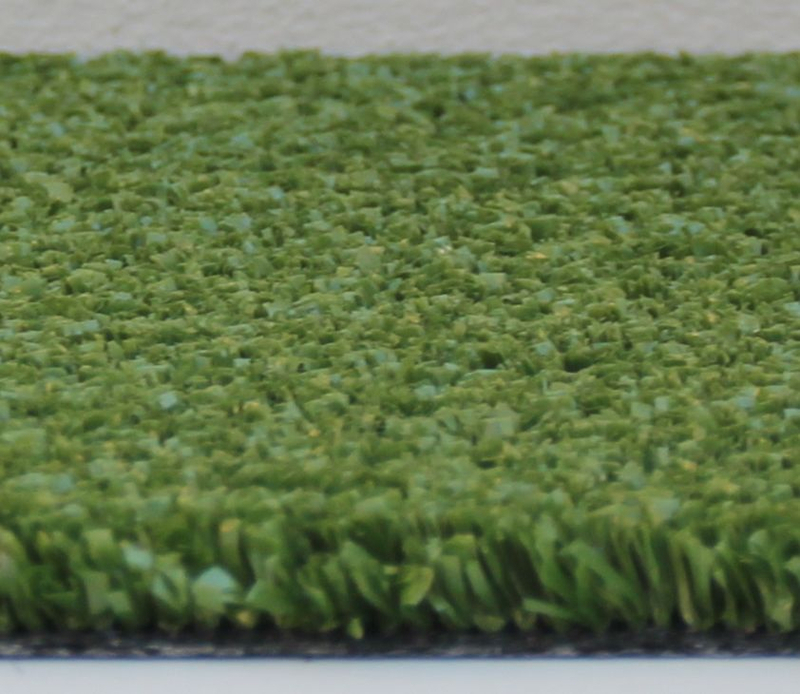 With the use of the patented underlay, DUCC™ we can provide a playing surface that is cushioned and cool underfoot. With DUCC's™ drainage characteristics, the ground is ready to play literally minutes after a rain shower has passed. For clubs facing an uncertain future over water issues a synthetic grass surface is the only surface to consider. No water required. Synthetic also lowers maintenance costs, by eliminating weeding, mowing, fertilising, rolling, and those associated labour costs.